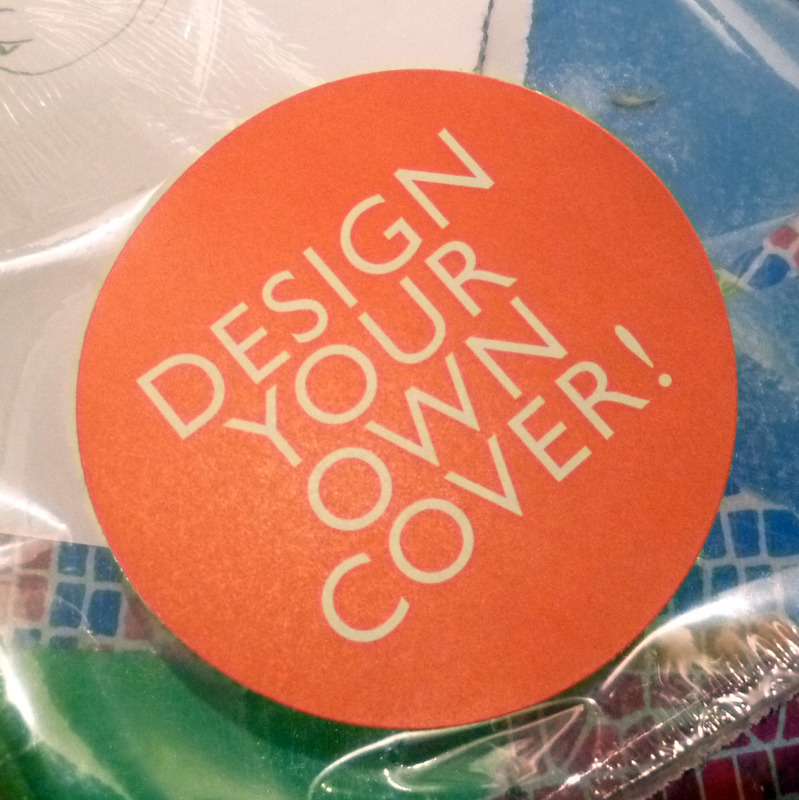 The blank ‘Design Your Own Cover’ editions from Penguin are certainly not new. (They brought out the first six titles in 2006.) However, it seems like the partnership with Cass Art is much newer indeed and they certainly missed a trick by not making this connection back then! Cass, in partnership with Penguin, are running weekend workshops (for kids and adults alike) in which you can take and design a book cover in-store absolutely free. We went along to flex our arty muscles.